Octopus Deploy is an automated release management tool for modern developers and DevOps teams. This package contains the client library for the HTTP API in Octopus. 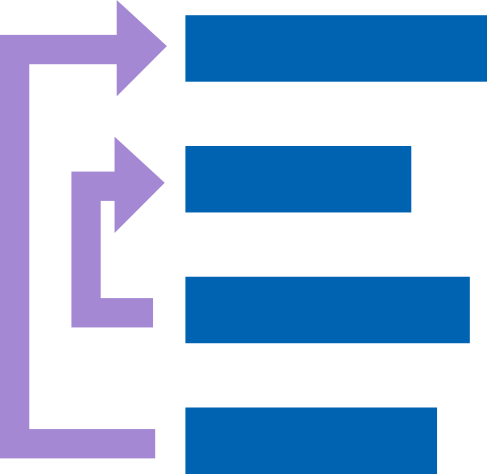 The module required to run CloudCore-based work-flow and scheduled tasks.